For many of us, spring is the perfect time to realign, reorganize and revisit things in our life. With most New Year’s resolutions flopping in February, spring provides an alternative opportunity to pick up some new, healthy habits. 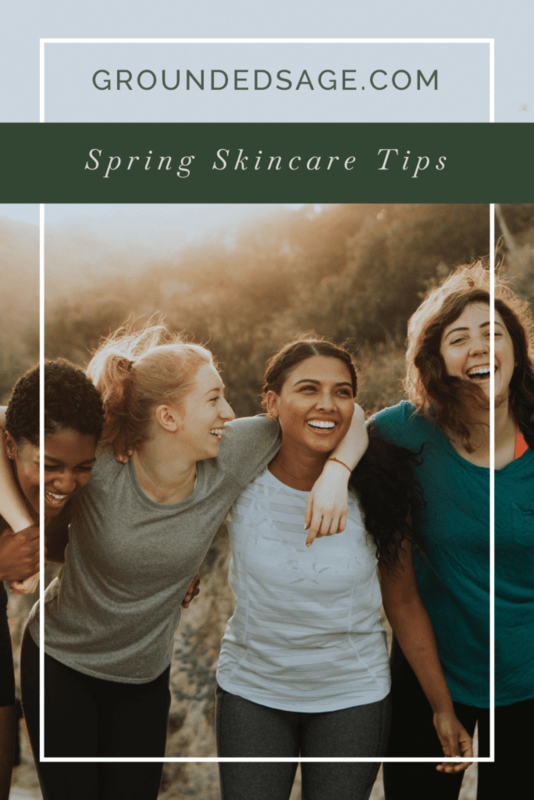 We’ve shared our Spring Skin Care Checklist with you in the past, but we thought it was time to add some new tips and tricks to reenergize your skincare routine. This is a really common time of year for us to experience heightened amounts of congestion and challenges while our skin adjusts to new weather conditions. With these tools in your arsenal, our hope is that you can keep that spring in your step without hitting any potholes. We believe that your daily moisturizer should contain sun-blocking ingredients. For us in the natural world, those ingredients are zinc and/or titanium dioxide. With sunnier days on the horizon, you want to make sure you’re protecting your skin from harmful free radicals. Did you know that sunburns and premature ageing due to UV exposure are more common in the spring than summer? 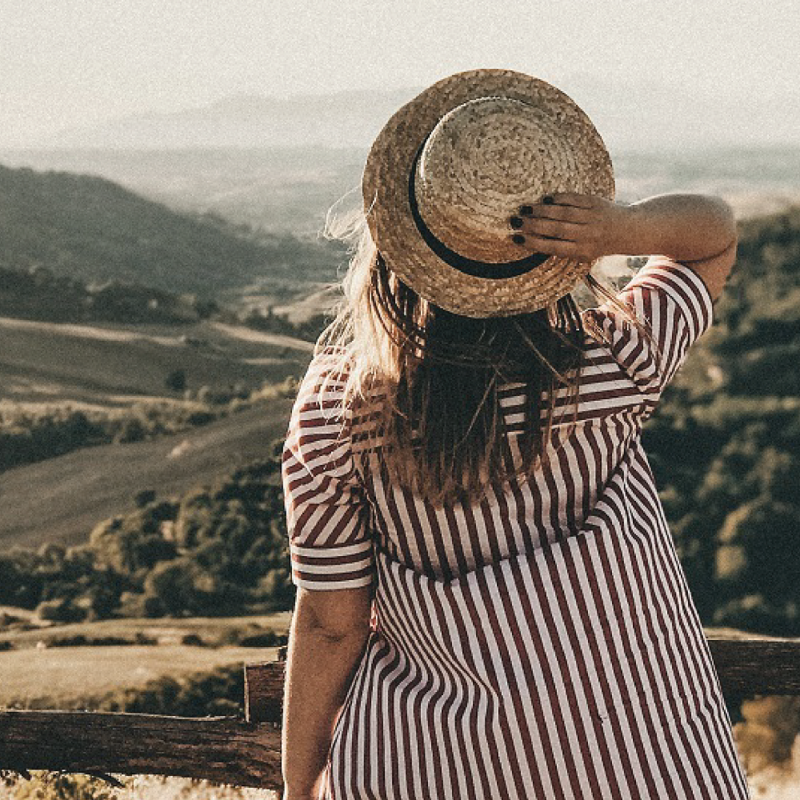 In the summer, we are more attune to the fact that we need to wear sun protection; while in the spring, we’re too busy being excited about spending time outside and are less mindful of the fact that our skin is being exposed to the sun’s damaging rays. As mentioned above, you want to look for a daily moisturizer that contains either zinc, titanium dioxide or even both! Wondering what the SPF of moisturizers that have one or both of these ingredients in them? Check out THIS BLOG and be sure to watch for the release of our new Calendula & Oat Facial Moisturizer. This beauty will have up to 20% zinc oxide in it for a super dose of sun-blocking TLC. Now we’ve talked about your daily facial moisturizer, what other facial products (besides sunscreen) can add a bit of protection? You can boost your sun-blocking power by using mineral makeup that also has zinc or titanium dioxide. In our cosmetic product line that includes the Mineral Makeup Foundation and Oil Absorbing Setting Powder! Going to be out in the sun for a longer period of time (as in, you’re not just sitting outside for a few minutes while running to the store or arriving at work)? Then it’s time to take sun protection to the next level by wearing a sunhat and cover up with light fabrics. Also, don’t skip the sunscreen if you know you’ll be outside for a while – it’s not worth chancing a sunburn. Batty’s favourite sunscreen (that doesn’t bother her acne prone skin) is Green Beaver’s non-whitening formula. If you have any products past their expiry date, get rid of them! Not sure if it’s past the expiry date? Unless it’s a dry product (like loose mineral foundation/blush/bronzer/setting powder/dry masks), it should be tossed if it’s over 12 – 16 months old. Our products can even go down the drain as they are biodegradable and the jars are recyclable. Here’s a look at our other products: Lip Rescue Jelly, Mineral Cream Concealer, and Lip Balm+ will all be on the far end of the expiry scale (16 months rather than 12)- Soap bars have a 2-year shelf life. After that, they not only start to lose a lot of their aroma but if they haven’t been stored properly, they can expire due to the natural oils added after the saponification process. Let’s check your current products to make sure they aren’t causing any congestion, irritation, or keeping your skin unbalanced. 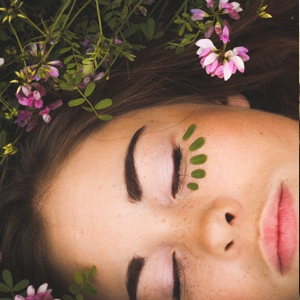 You’ll want to look for ingredients that strip your skin, clog your pores, create an unnatural barrier that doesn’t allow beneficial ingredients to be absorbed, or toxins your body is trying to purge escape and more. To make the process simple, grab the products you want to check them with this QUICK FLOWCHART. 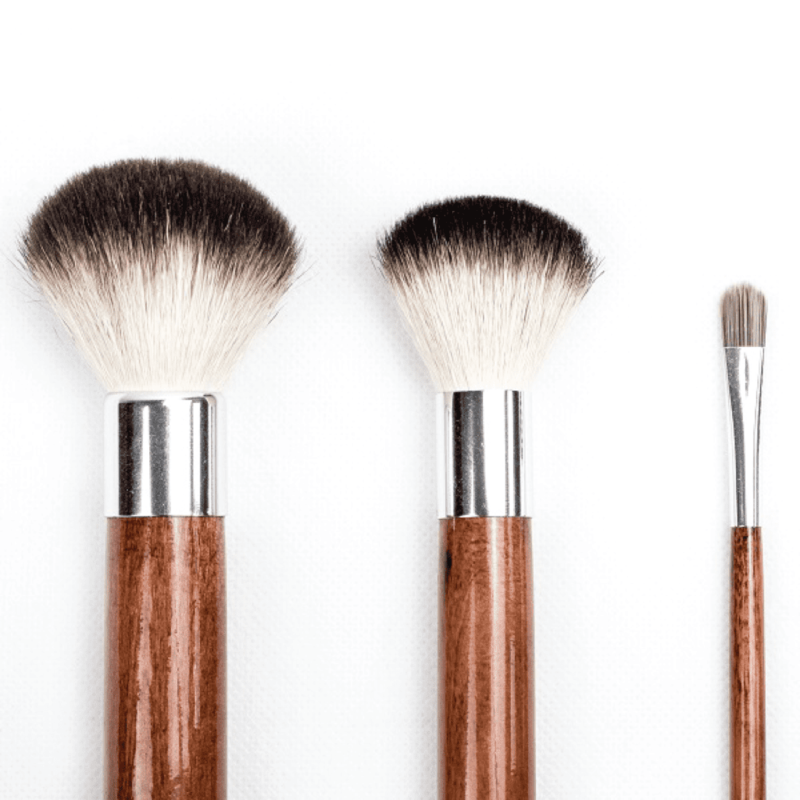 We all know we should wash our makeup brushes, but many of us don’t or become lazy about it. Hey, we’ve all been there! While spring cleaning is on your mind, let’s give those brushes a good deep cleaning and get in the habit of making this a part of our regular routine. It really is quite simple and quick with the right tools. This will not only have your makeup brushes working optimally (they don’t work as well when they are loaded with old product gunk getting in the way), but it also prevents bacteria from spreading. There’s nothing worse than applying foundation to cover up a new breakout only to transfer MORE acne-causing bacteria onto your skin from your foundation brush! These 3 ingredients are key to a deep clean. The essential oils provide antibacterial, antifungal, and antiviral properties to ensure that even on a bacteria level, your brushes are squeaky clean. Just make sure you’re using a clean and kind brush cleaner so you don’t damage your brushes while spring cleaning them. 4. Don’t let oil get trapped! Over the winter months, we (even those of us who are super diligent) might have developed at least a little bit of dead skin cell build up. This is really common during the winter as dry, hot air and cold temperatures dry out our skin and create a rough layer of dead skin cells. This really becomes a problem when the temperatures start to warm up and most of us notice an increase in oil production on our skin. 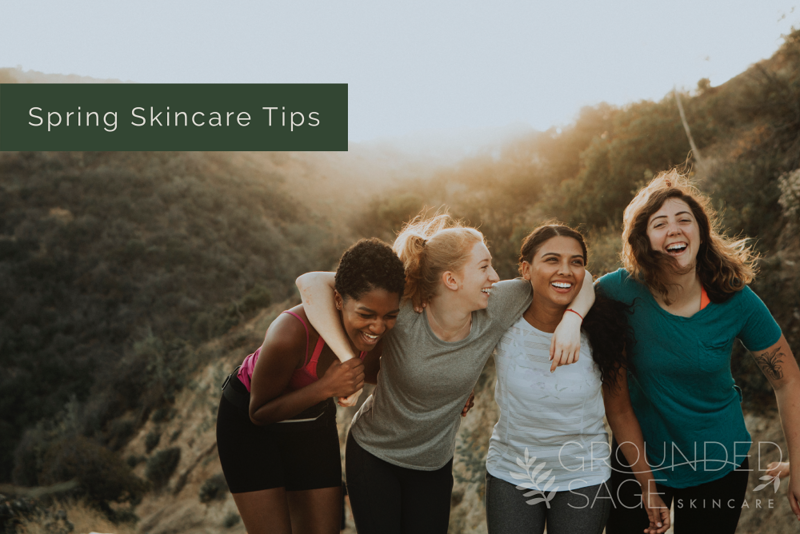 If we haven’t taken care of the build-up of dead skin cells, the increase in oil gets trapped under this build up resulting in congestion, breakouts, clogged pores, and blackheads. Definitely not how anyone wants to start their spring skin story! So, what plant oils do you use and where do you go about hooking your skin up? Well, we’ve made this super simple! We’ve combined the best plant oils for specific skin concerns, types, and goals. 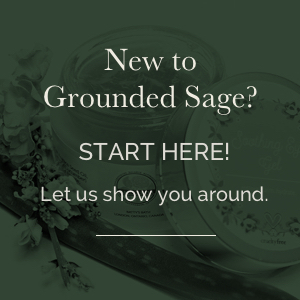 These infused blends have been carefully and meticulously chosen to support your skin and your goals. All of our products contain specially curated oil; we’ve done the majority work for you. All you have to do is build your routine and we’ve even made that quick and easy for you. 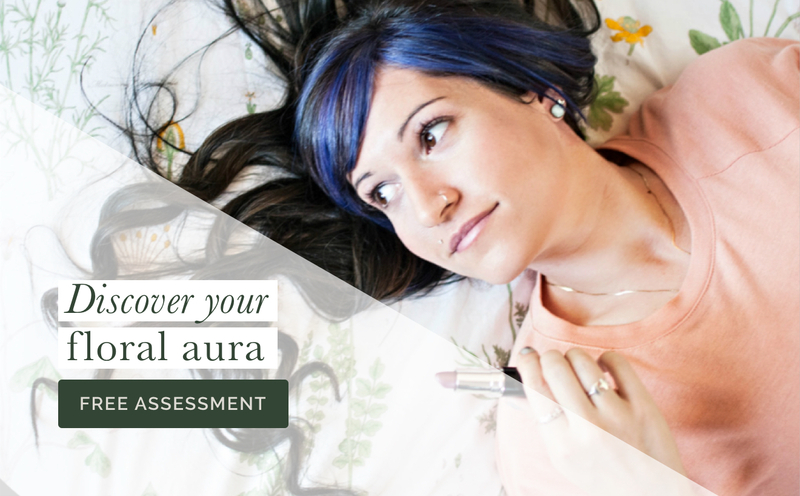 CLICK HERE to jump over to our workbook and quizzes for creating your very own balanced skin care routine! That’s it, for now! Hopefully, this helps put a spring in your step and eager to hit the ground running. Let’s get our skin summer ready and radiant for all those summer festivals and picnics ahead.